National Young Farmers Coalition | Young Farmer Mixer, Arundel Maine! Young Farmer Mixer, Arundel Maine! 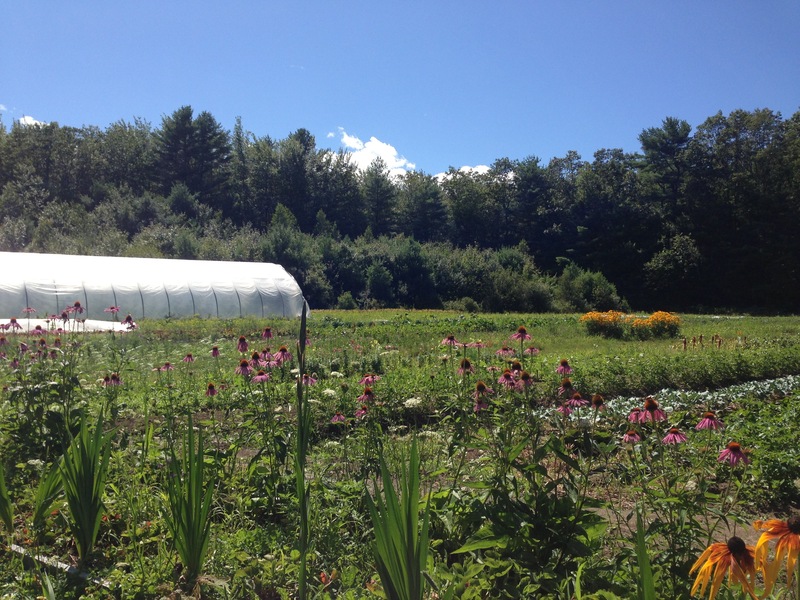 Calling all farmers from the Greater Portland (Maine) area! 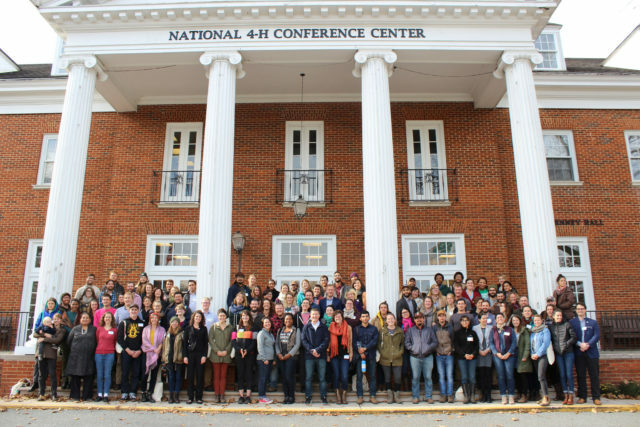 It’s time to celebrate the harvest and connect with fellow young farmers! On Saturday, September 28th, join us for the kick-off event of the Greater Portland Young Farmers Coalition, the newest chapter of the National Young Farmers Coalition. NYFC chapters bring farmers together to share meals, opportunities and strategies for overcoming the obstacles we face in starting careers in farming. It’s a wonderful community to be a part of, and you won’t want to miss this party. Everyone is welcome to camp out on the property. Be sure to bring warm clothes, a tent, and a few dollars for a Sunday breakfast of pancakes, farm fresh eggs, and maple syrup! Can’t make it to the workshop? That’s ok! Join us when you can.